It looks like an AMG GT Roadster. 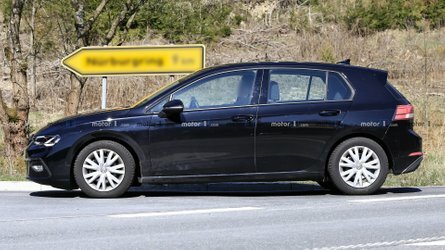 Update: Added 14 new spy photos to the gallery below, showing the prototype conducting some on-road testing. If you’re easily confused by the various AMG GT models Mercedes is offering, and it’s only going to get more complicated next year. Right now, you can buy a GT Coupe and Roadster, GT C Coupe and Roadster, GT S Coupe, and GT R Coupe. 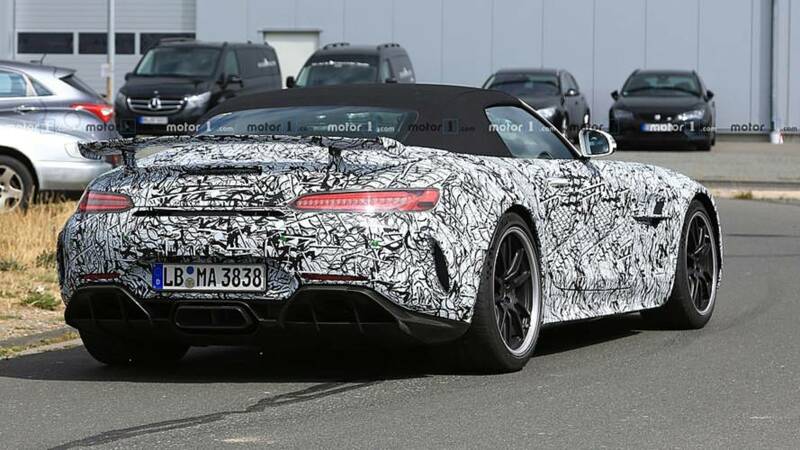 However, new spy photos show Mercedes is looking to expand its GT lineup with the GT R Roadster. And we don’t even want to talk about the rumored GT R Black Series coming, too. 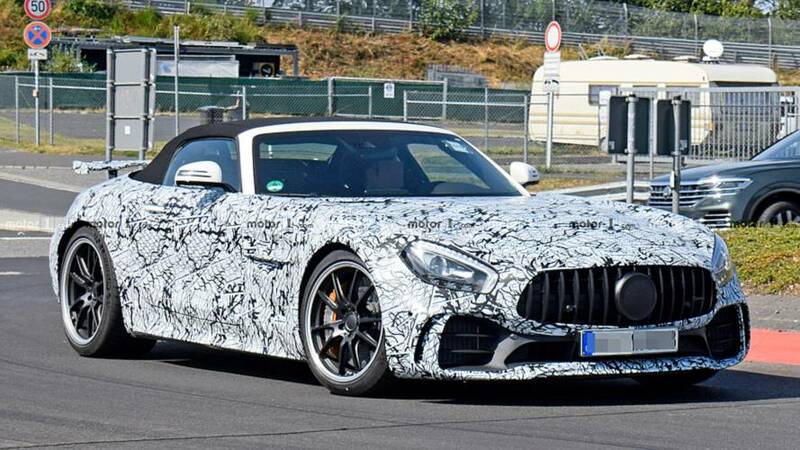 This is our first look at the AMG GT R Roadster, and it looks just like the GT R coupe except it has a convertible top and fixed wing. 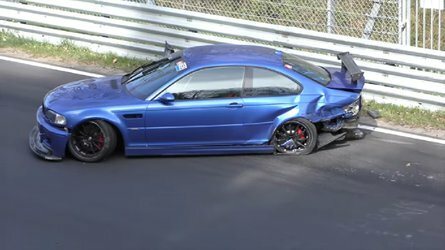 The Coupe has a retractable wing. Everything else looks like what you’d expect from AMG. The GT R Roadster is long, broad, and angry with an aggressive rear fascia and valance and big, meaty tires tucked up under the wheel wells. Under the hood should be the same twin-turbocharged 4.0-liter V8 found in the GT R Coupe. 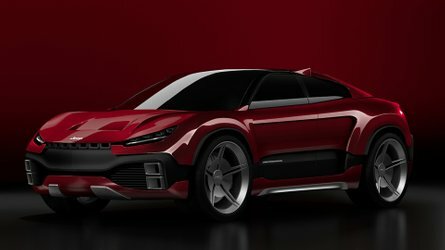 It should produce 585 horsepower and 516 pound-feet (700 Newton-meters) of torque. 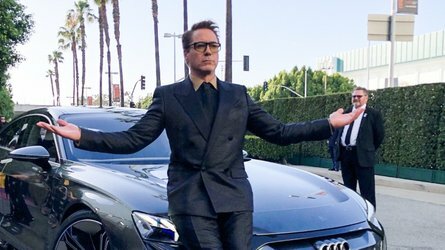 That allows the coupe to hit 62 miles per hour (100 kilometers per hour) in 3.6 seconds. The Roadster should perform the same. 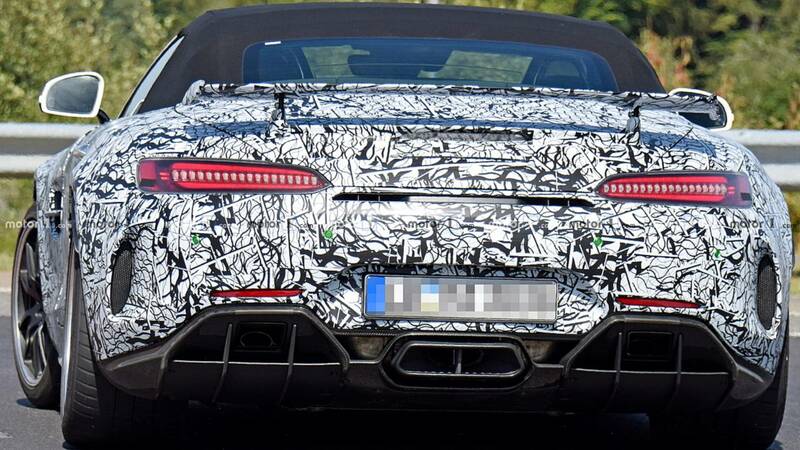 We won’t know much until Mercedes releases the GT R Roadster’s full details. 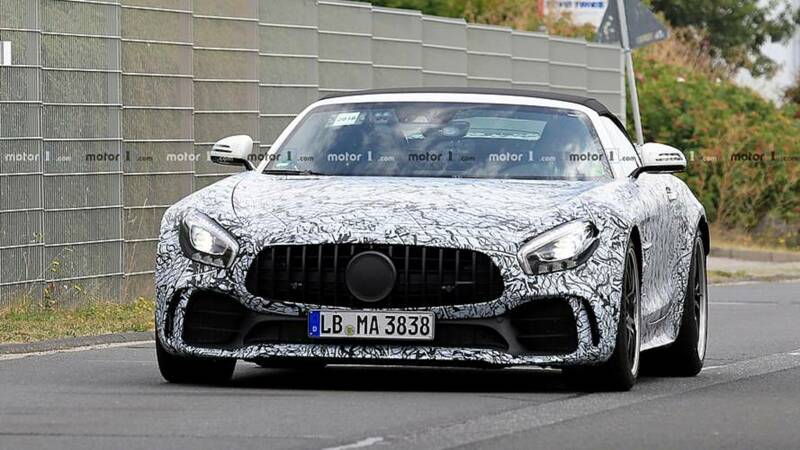 However, we don’t expect it to change the AMG GT platform formula drastically. 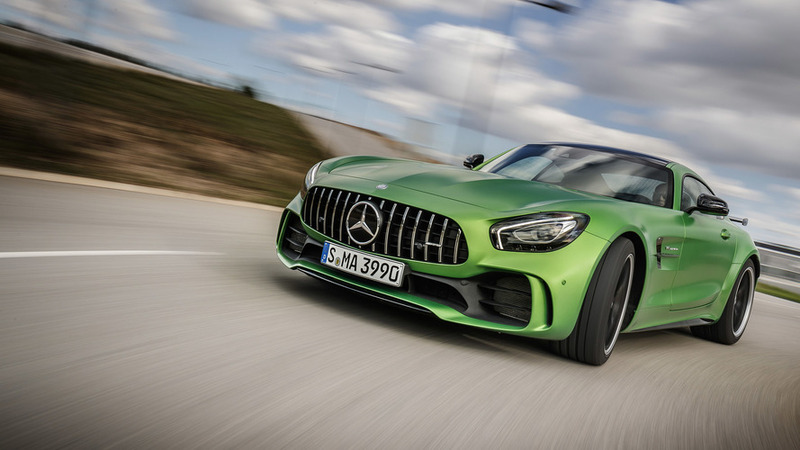 Mercedes is positioning the GT as its answer to the Porsche 911 – a platform and nameplate where the automaker can make several different variants at varying price points. 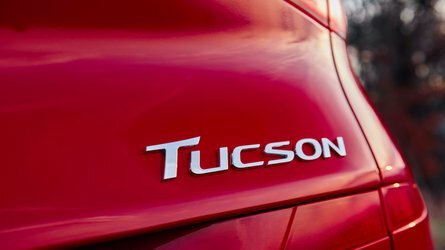 The wide range of choices – and prices – means the automaker can make some money on its pricer versions while giving aspiring supercar owners something they can afford. Production for the GT began in 2014 for the 2015 model year, and since then, the automaker has slowly expanded the lineup. The GT R Roadster just happens to be the next model the automaker needs in its lineup before the GT R Black Series. After that, maybe we’ll see a GT R Roadster Black Series, too. Expect the GT R Roadster to go on sale sometime next year.